This is an intense love story that has all the ingredients needed for a blockbuster Bollywood movie. A Hindu boy and a Muslim girl fall in love; families oppose but the couple succeeds in overcoming all the barriers. Their love blooms and the story ends on a happy note. 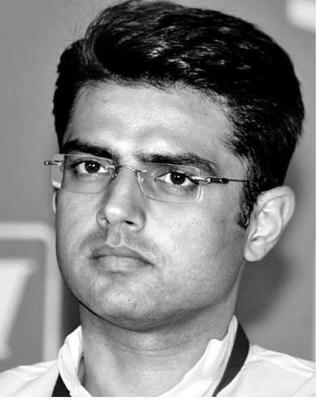 Politician Sachin Pilot is the son of deceased Congress leader Rajesh pilot and Sara Abdullah (Sara Pilot) is the sister of chief minister of Jammu and Kashmir Omar Abdullah and daughter of Union minister Farooq Abdullah. Both come from strong political background. 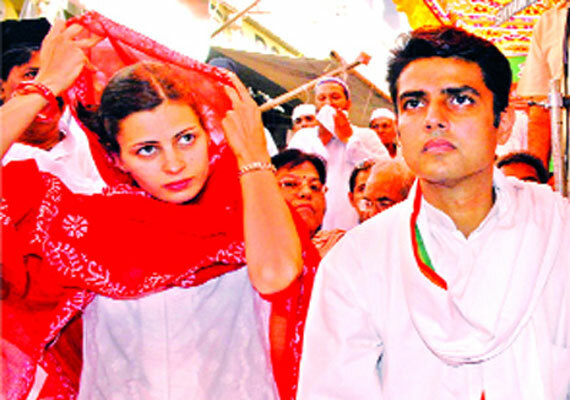 Sachin Pilot belonged to a typical Rajasthani Gujjar family while Sara Abdullah was from a conservative Kashmiri Muslim background. They came from different cultures but their love knew no boundaries because as they say, love is blind. 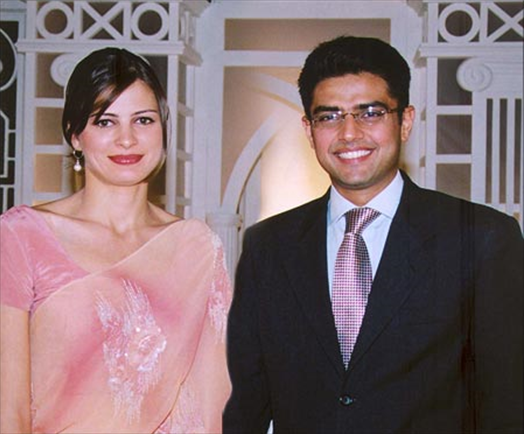 It was during their college days in London that Sachin Pilot and Sara Abdullah discovered their love interest in each other. After dating for several years when they expressed their desire to get married to their families, they faced strong opposition. The Abdullah family was completely against the relation although Sachin somehow managed to convince his family to accept Sara. 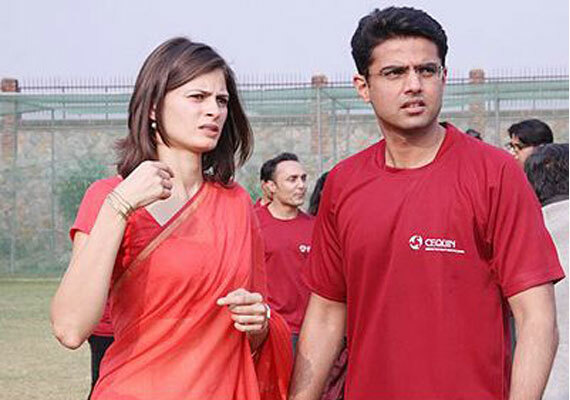 Amidst all the opposition and denials, Sachin Pilot and Sara Abdullah tied the knot on a chilling yet romantic day in 2004 in the month of January in Delhi in a very simple wedding function. Abdullahs were missing from the ceremony. They completely boycotted the marriage initially but after sometime Farooq Abdullah accepted Sachin Pilot as his son-in-law and they made many public appearances together. A prominent face of Youth Wing of Congress party, Sachin Pilot became the youngest MP of the country in 2004 after his victory from Dausa Lok Sabha constituency in Rajasthan. In 2009, he defeated BJP's Kiran Maheshwwari with a margin of 76,000 votes from Ajmer Lok Sabha constituency. 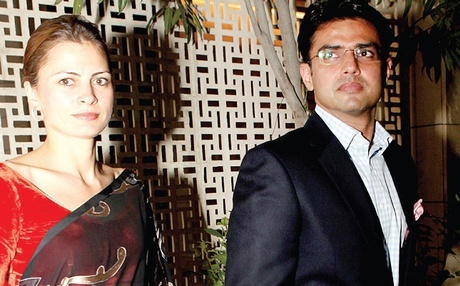 His wife Sara Pilot, on the other hand, has maintained a low public profile but as we say, behind every successful man there is a woman, it is Sara who has been the inspiration behind Sachin Pilot's success. 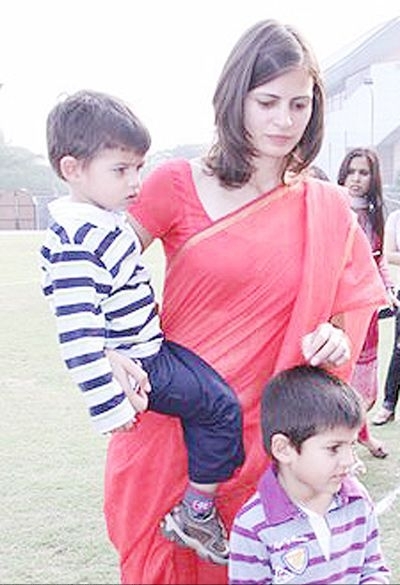 The ravishing couple is blessed with twin sons - Aaran Pilot and Vehaan Pilot. true love. may god bless this couple. ISLAM TO YAQEENAN QUBOOL KIYA HOGA SACHIN PILOT SAHIB NE. WARNA AB TAK AISI TASSHADUDD KE SHIKAR HO GAYE HOTE, JISKA KHAYAL AATE HI, DEHSHAT AATI HAI. thanks to my college they gave me the assingment of making a presentation on a political leader..i came across a very beautiful love story!! She was born in Islamic family, but she was far away from Islamic values, as a general views, it may be right, but Islam does not give interfaith marriage permission, As per Islamic view, Now ! 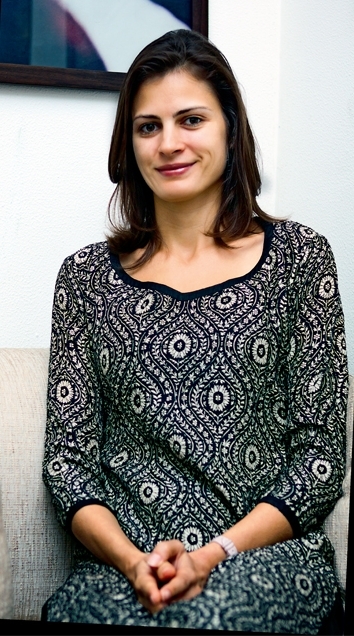 She is out from Islam.